We’re coming together to make a statement – women’s rights are human rights. We are calling on all the women in South Orange and Maplewood to meet at the Maplewood Town Hall, 574 Valley Street, at 3:45PM on Saturday, March 2nd. 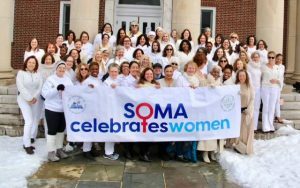 Women of all ages are welcome, so grab your daughters, your girlfriends, your sisters and your mothers and help us launch SOMA CELEBRATES WOMEN. Men and boys are also welcome, please wear white though! 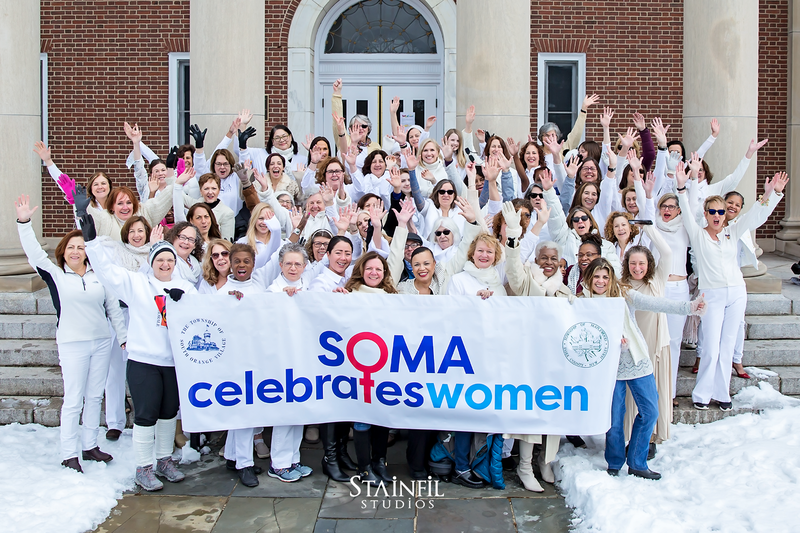 We’re asking all participants to wear white in honor of the women from the suffrage movement who worked to earn our right to vote (and also it will make a nice photo!) You are sure to run into old friends and meet some new ones too, share some laughs, create a new memory and lend your voice to the Year of the Woman.